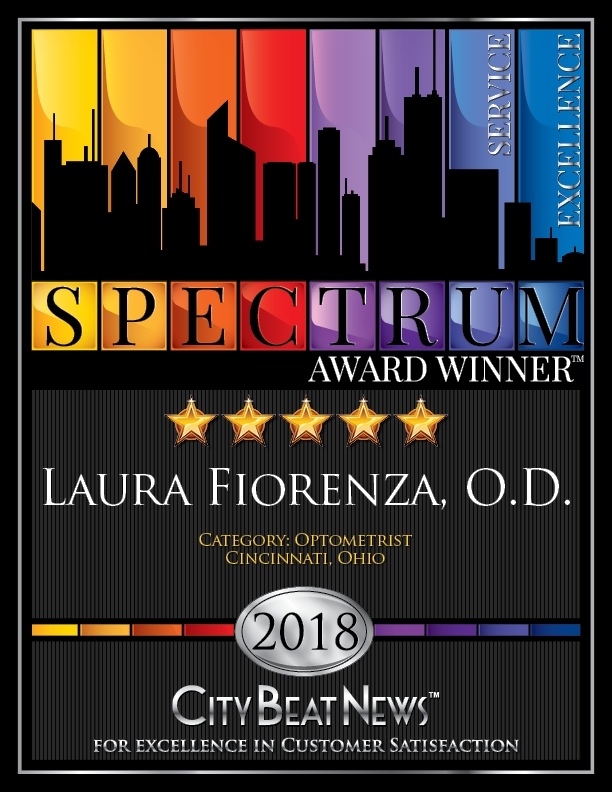 Dr. Fiorenza studied microbiology and optometry at The Ohio State University, and as of 2013 has achieved the status of Diplomate, American Board of Optometry. She is a member of the American Optometric Association, COVD, and OEP. She is dedicated to her patients and loves to help people see their best. Her thorough exams provide a complete health check of the eyes using the latest technology, and she can provide the most up-to-date treatment options for glaucoma and dry eye syndrome. 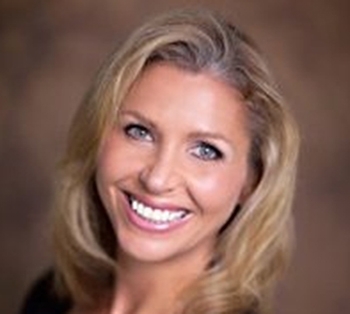 Dr. Fiorenza welcomes new patients of all ages. 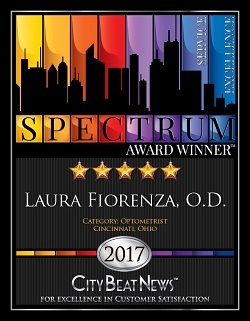 Her specialties include fitting specialty contact lenses for Keratoconus patients and patients with corneal irregularities such as post RK and post transplants, Pediatric Optometry and Vision Therapy. She is also certified in specialty lens fits. Dr. Fiorenza is married with two children and the most amazing Collie named Ali, who has retired from regular visits but occasionally stops by to grace the office with her presence. A recent family canine addition is Trinity (nicknamed Trin), a Czechoslovakian German Shepherd who keeps the office entertained! Dr. Fiorenza loves to cook, watch football, and once had her picture taken with Elvis Costello. She is passionate about keeping up with the latest eyewear trends, and is very selective regarding the eyewear lines that appear in the dispensary. Currently she wears Tom Ford frames, and her fave frame line is Face A Face.